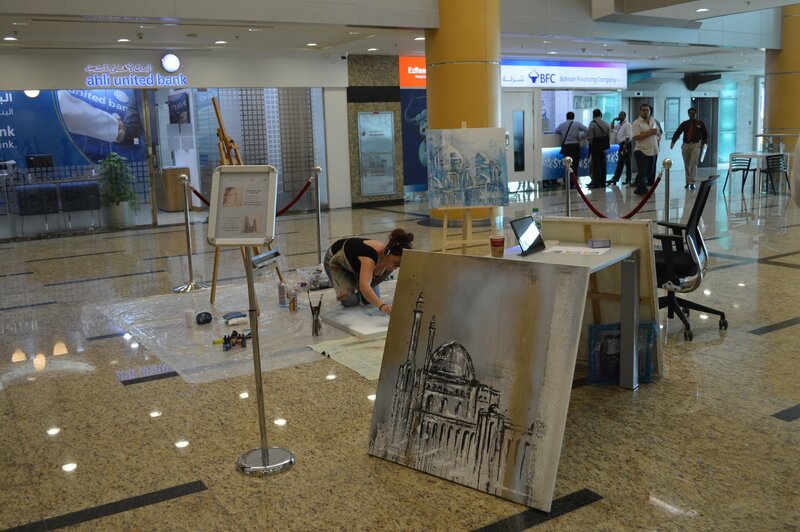 Alexandra Novic is back with Live Art at The Harbour Gate. Alex has returned after a successful art show in both East And West Harbour Towers. Her colourful art is being created on the 2nd floor of the Harbour Gate today and tomorrow. 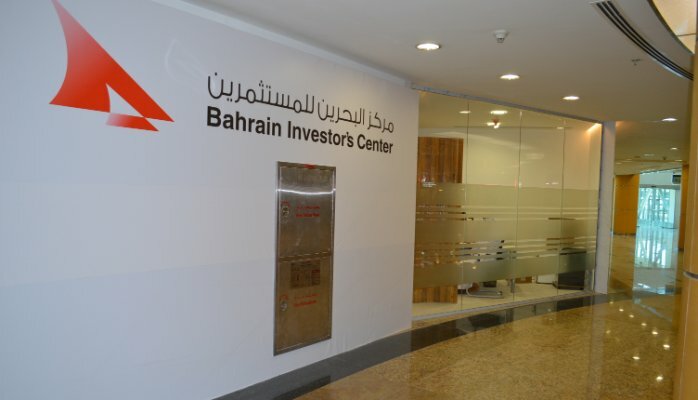 A big welcome to the Bahrain Investment Center who open for business today. The..
Over 100 runners participated in the First week of launching Harbour Run, Saturd..
British Artist Billie is today painting "live" on the 2nd floor Harbour Gate wit..